Why not spend a weekend relaxing and unwinding in a serene farm setting? Read a book, play Monopoly, sleep in, watch a DVD, the choice is yours for a quiet getaway in the Wairarapa countryside. Akupe Cottage is situated on a 3.8ha lifestyle property featuring badminton and a petite pinot vineyard. With Martinborough only a 12 minute drive away (road is sealed), you can enjoy a relaxing rural splendour and still be only a short drive to Martinborough's restaurants and vineyards. Akupe Cottage is cosy, private and fully equipped for all year round comfort. It has two bedrooms (one queen bed, one single and one single bunk), and contains a TV (Freeview), DVD, small stove, fridge and microwave. Unfortunately (or fortunately, for those who really want to escape) there is no cellphone coverage here. One night stays OK if you bring your own sheets and towels for showering. Important: Our cottage is small and modest, so if you do not mind that then please send us a Booking Request. Please inquire if you have a dog. We have sheep, and a dog ourselves, and we know that responsible owners will ensure that their animal doesn't roam. Our pricing includes GST. Please ask if you require an invoice for your stay. Two nights minimum charge for Toast Martinborough, Round the Vines, concert weekends, Martinborough Fair weekends, special events and public holidays. Extra adults $25 extra each per night. School age children $15 extra each per night. Check in time can be negotiated and depends on other bookings. Pets by arrangement. Smoking allowed outside only. Magical sky on clear nights. This accomodation requires some work. Looks tired and shabby. Cooking appliance looks like it came out of an antique store and when the microwave was turned on the power tripped. Not worth the money they charged. We had booked 3 nights but left after 2. Akupe Cottage is small and modest as per the listing description. All available features are listed and it is priced accordingly for the Martinborough area. Lovely cottage has got everything you need. 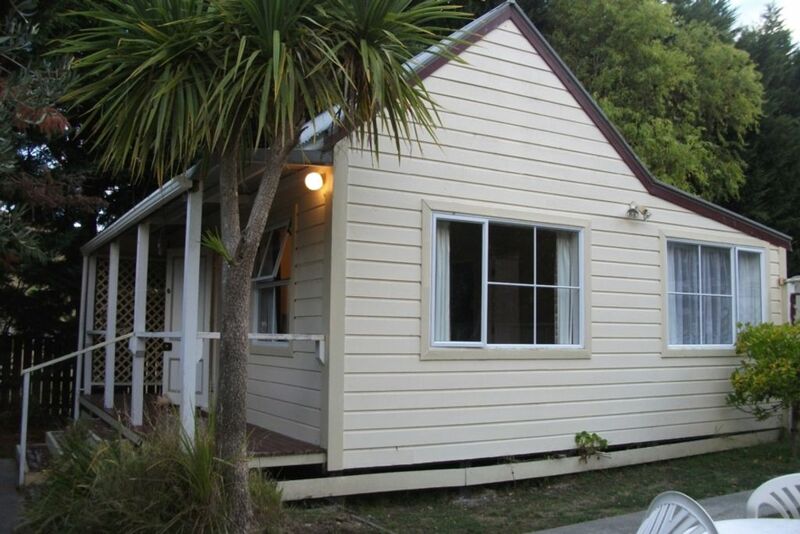 Quiet, snug retreat and handy to Martinborough and beyond. This cottage has everything you need for a great stay. Set amidst a sheep farm, the occasion baa or birdsong is all you will hear. Lovely country cottage & great we could bring our little dog. Very quiet in a rural setting. Central to all Wairarapa towns. Lovely hosts. A country cottage , rustic, authentic with homely comfort. Enjoyable relaxing accommodation in quiet country atmosphere. Just what we needed.